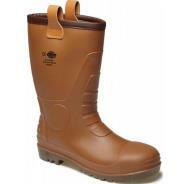 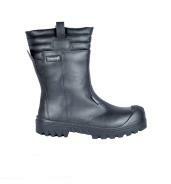 PVC upper with Nitrile rubber outsole. 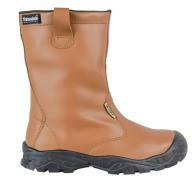 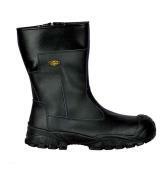 Cleated sole slip resistant to SRA standard. 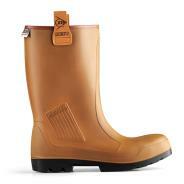 EN ISO 20345:2011 S5 SRA.